If you "Beat Broad Street", what is your next race? 9 hours since Broad Street Run.What a day! Race recap in progress. In the meantime...my official results! 9 1/2 hours until Blue Cross Broad Street Run! @MalindaAnnHill sleep, we will be here tomorrow. 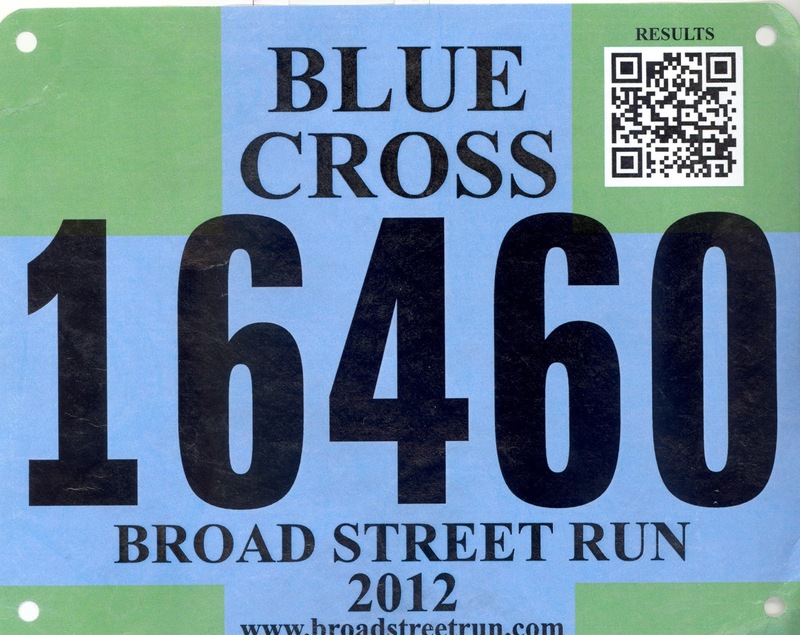 11 hours until Blue Cross Broad Street Run! 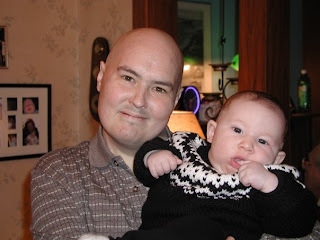 I run in memory of Leah's brother-in-law, Michael. I run my own race! "Each Mile's A Gift, Negative Splits!" 25 hours until Blue Cross Broad Street Run! Good luck to all runners who will pick-up bibs today! Expect to wait at least 1 hour and remember to thank volunteers! 2 days until Blue Cross Broad Street Run! Hopefully, they will rearrange bib pick-up for Saturday. 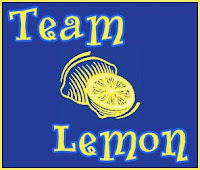 I've got my yellow "Team Sparkle" skirts to show my support for Alex's Lemonade Stand Foundation for Childhood Cancer! I've got my Custom Ink "Twins Run in Our Family" T-shirt! 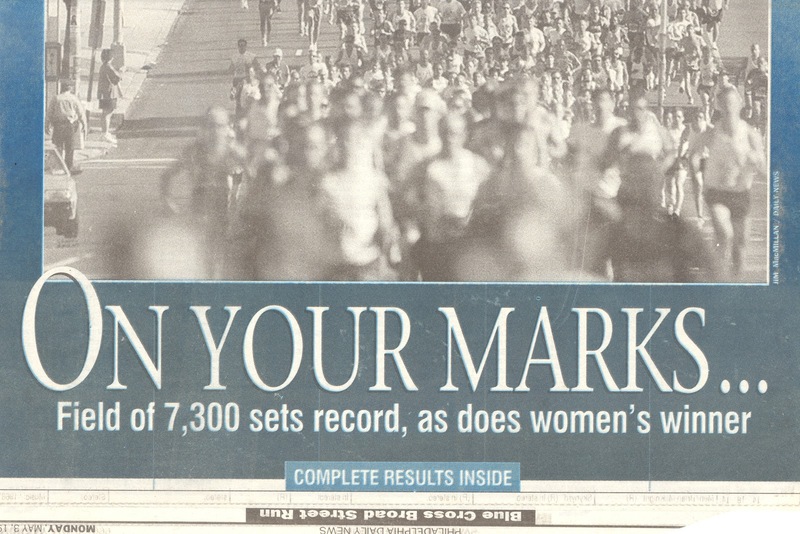 I ran my 1st Broad Street Run in 1999. 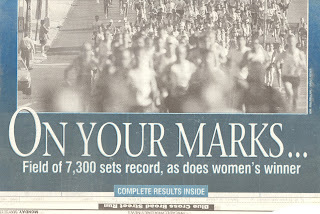 It was a record field of 7,300! We are raising money in memory of Leah's brother-in-law, Michael. If you can donate a $1 or more, we'd appreciate your support!